When it comes to Sony, there’s no news whatsoever that Sony is a true pioneer of Camera, camera lens and so on. It was only the end of October 2018 when Sony India announced a new camera in India which is just another part of the Cyber-Shot Line-Up. The new SONY CYBER-SHOT DSC-WX800 is a portable high-zoom camera that is going to stand out as the “world’s smallest body” of its type. What the SONY CYBER-SHOT DSC-WX800 all about? Even if the new camera is loaded with great features, some of its characteristics help it stand out. It comes with image stabilization with 4K video recording abilities and a zoom range from 24mm at the wide end up to 720mm. it comes with super telephoto thanks to the High Magnification Zoom lens. The new camera features a Bionz X image processing engine and it has been available across all offline markets and various electronic stores across India since the end of October 2018. Let’s get a closer look at SONY CYBER-SHOT DSC-WX800! The Zeiss Vario-Sonnar T High Magnification Zoom lens are going to sustain the zoom range from 24mm at the wide end up to 720 mm super-telephoto. It features a back-illuminated Exmor RTM CMOS sensor and 18.2-megapixel effective resolution. It takes image stabilization thanks to the Optical Steady Shot and also comes with Zoom Assist function that is going to let you zoom out from time to time. 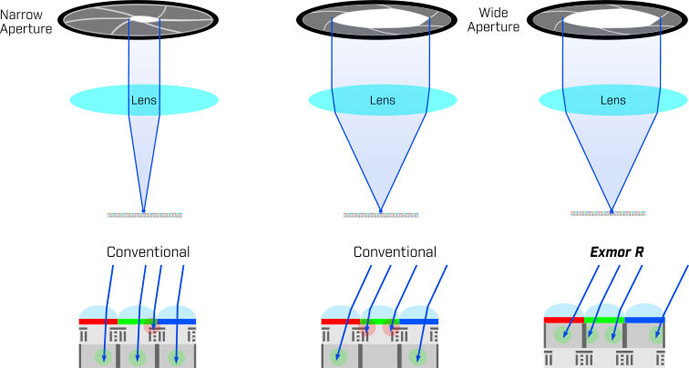 It can also display a wider area if shooting a subject at the telephoto end. 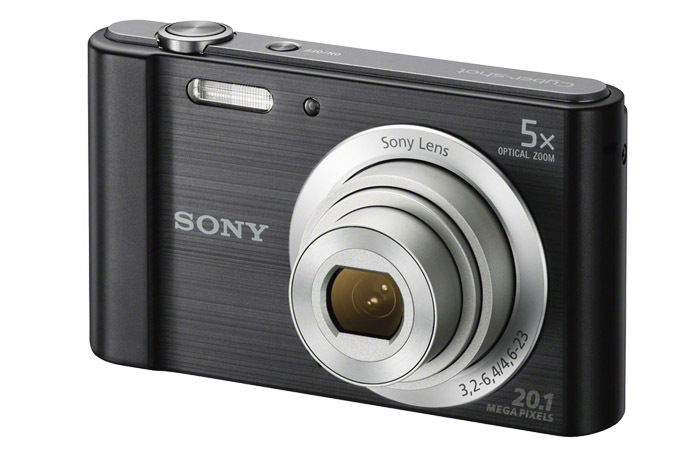 The SONY CYBER-SHOT DSC-WX800 is able to capture 4K movie footage with complete pixel readout and no pixel binning. It includes Sony’s Byonz X image processing engine that works together with the front-end LSI, offering high-speed continuous shooting at up to 10fps and a buffer limit of up to 155 images. The two cameras come with autofocus with 0.09 seconds speeds, RAW format image recording, eye autofocus and touch focus/touch shutter function. Its sensitivity goes up to ISO 6400 for low-light photography. The camera comes with a black illuminated 18.2-MP Exmor RTM CMOS sensor and a 180-degree tilt able LCD touchscreen for easier framing the selfie shots. Another feature that you’re going to appreciate is the location data acquisition vie Bluetooth that is able to collect and record location data from a certain mobile device. The camera comes with Bluetooth support which gives transfers to smartphones or uploading to a website for a fast sharing. The Bluetooth connectivity takes the Android devices that handle Bluetooth v4.0 or later, running Android 5.0 or later. It’s also compatible with iPhone 4S or later, the iPad 3rd generation or later. It’s able to perform shoot fast-moving subjects with high-frame rate HD recording at up to 100fps, for creating slow-motion sequences during editing. What are the main pros? Is there something we don’t like so far? Apart from the fact it’s only available in India offline stores at the moment, the camera doesn’t present any important downsides. Small, portable, reliable and great for so many situations, the SONY CYBER-SHOT DSC-WX800 manages not to disappoint and to deliver impressive performance for a lot less money that you’d expect.